The struggle over government policy is often as much a struggle between competing “frames” as it is about facts; if a rose is not a rose, it will not smell as sweet. As nonprofits that serve the needs of the poor and advocate for their causes have worked to reframe their efforts to broaden political support, their opponents are taking countermeasures to redirect the public’s focus from “need” to “merit.” But this, of course, is nothing new. The narrative about the deserving and the undeserving poor is older than the sector itself. The CEA’s approach is more emotional than factual. It excludes the elderly and the young who make up many of those in economic distress and focuses attention on the less sympathetic image of those who can work but won’t. 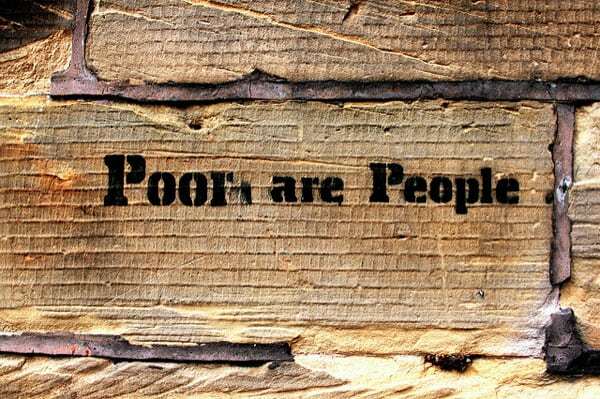 It frames the issue of poverty as being the fault of the poor and not of the larger system. What motivates these elites is ideology. Their political identities, not to mention their careers, are wrapped up in the notion that more government is always bad. So, they oppose programs that help the poor partly out of a general hostility toward “takers,” but also because they hate the idea of government helping anyone. Are We Ready for President Trump’s Plan for Poor People? 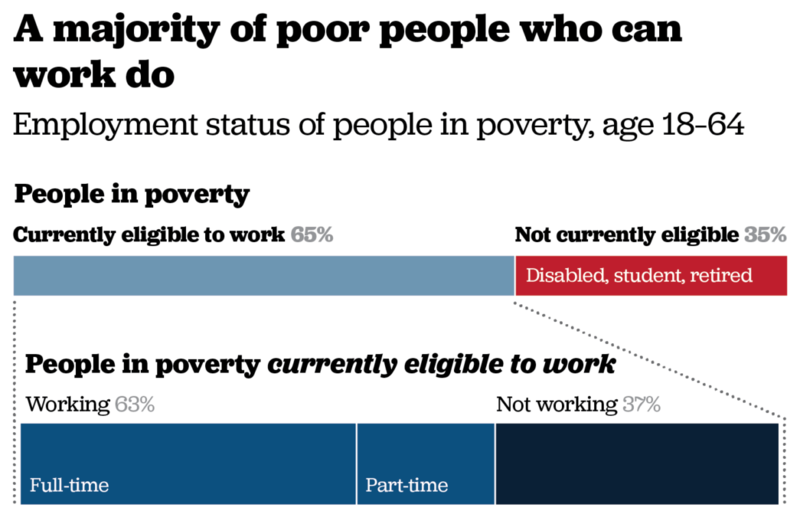 President Trump’s executive order views poverty as a personal failing of effort. We know this playbook, and it’s not pretty.